FALLS CHURCH, Va. –Jan. 20, 2017 – Northrop Grumman Corporation (NYSE: NOC) announced it has appointed James “Jim” Kowalski as a vice president of government relations and corporate lead executive for Louisiana. Kowalski reports to Timothy C. Jones, vice president, aviation and ISR, government relations, Northrop Grumman. 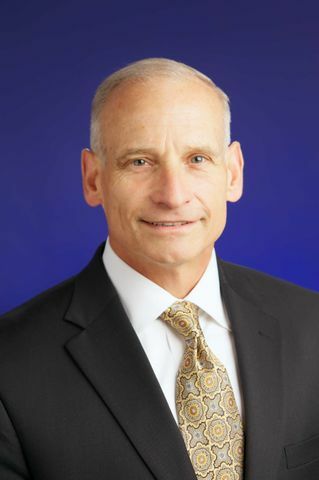 Northrop Grumman announced it has appointed James “Jim” Kowalski as a vice president of government relations and corporate lead executive for Louisiana. Before joining Northrop Grumman, Kowalski served more than 35 years in the U.S. Air Force, retiring as deputy commander, U.S. Strategic Command. He was promoted to Lieutenant General in 2011. During his Air Force career, Kowalski commanded at the squadron, group, wing and major command levels. He led a combined expeditionary wing in Operations Iraqi Freedom and Enduring Freedom. In 2009, he led the planning and activation of Air Force Global Strike Command and went on to serve as its second commander. A command pilot, Kowalski has 4,600 flight hours in B-52, B-1 and E-3 aircraft. Kowalski earned a bachelor’s degree in business from the University of Cincinnati, a master’s degree in management from Central Michigan University and a master’s degree in national security and strategic studies from the Naval War College. 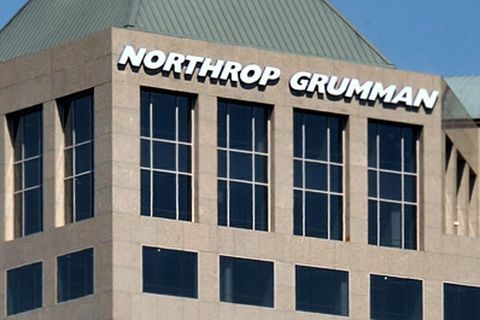 Northrop Grumman is a leading global security company providing innovative systems, products and solutions in autonomous systems, cyber, C4ISR, strike, and logistics and modernization to customers worldwide. 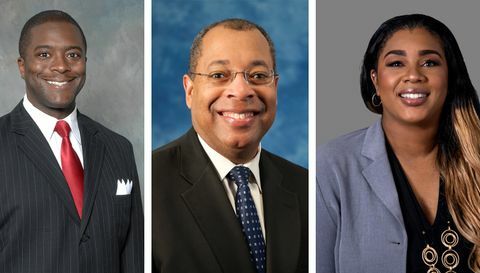 Please visit www.news.northropgrumman.com and follow us on Twitter, @NGCNews, for more information.